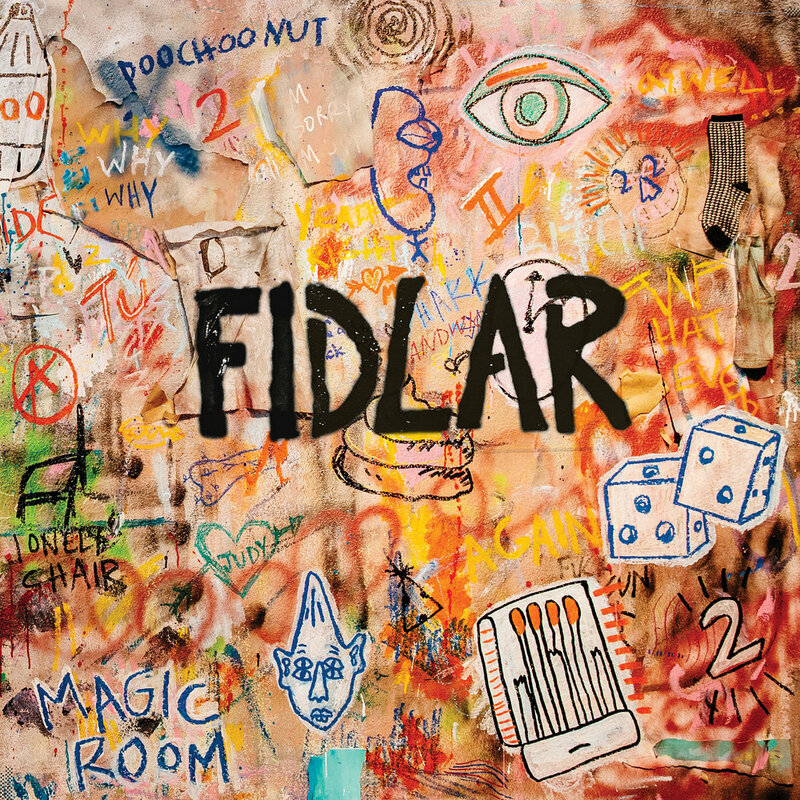 TOO is up for preorder on FIDLAR's website. Preorders for CD and LP bundles can be found here, or digitally on iTunes or Amazon. With digital preorders, you automatically get downloads of 40oz. On Repeat and West Coast. You can also purchase West Coast individually on iTunes and stream the track on Spotify.